Once you have mastered the knit stitch, it is time to learn the purl stitch. 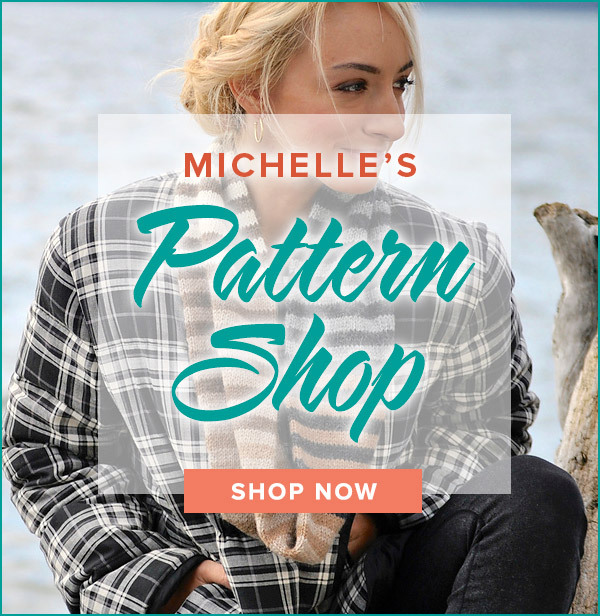 The knit and purl stitches are the foundation of all knitting and it is the million manipulations of these two stitches that create the wonderful designs that dazzle us! 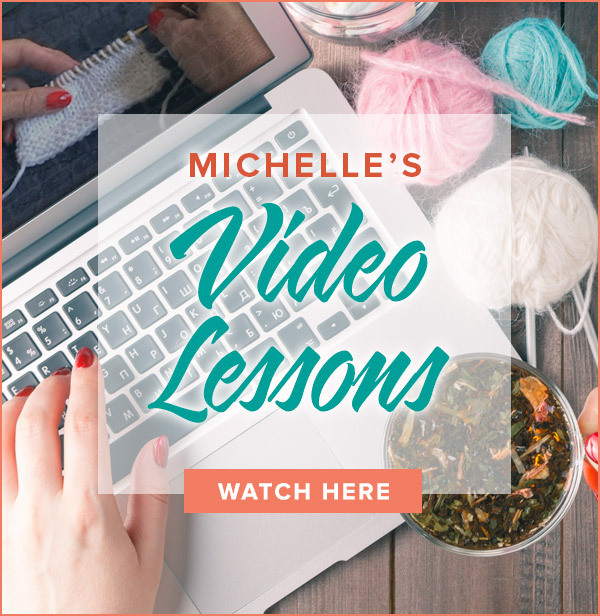 If you or a friend are interested in learning to knit, try this basic knitting lesson to get started. A whole world of creativity awaits you!